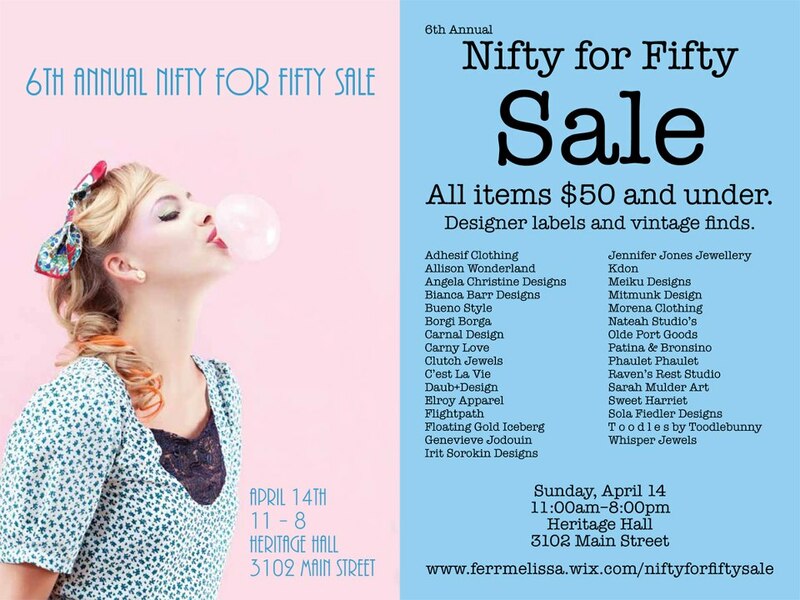 Nifty for Fifty returns to the Heritage Hall this Sunday featuring over 30 Vancouver designers selling everything from clothing to shoes and hats, all for $50 or less. 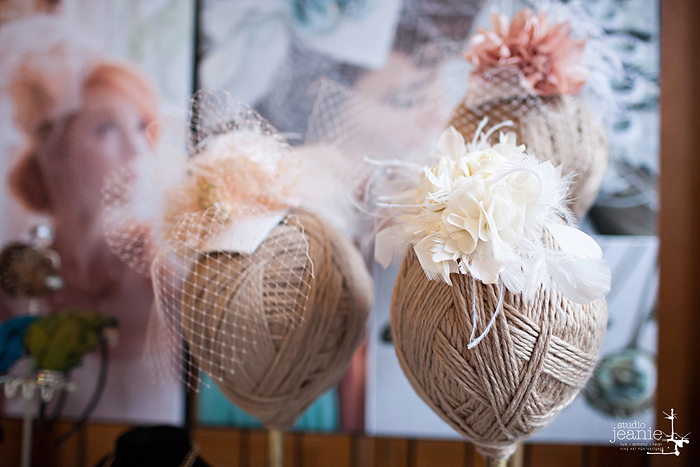 Shop sought-after local labels like Adhesif Clothing, BuenoStyle, Daub + Design, Flightpath, Irit Sorokin Designs, Jennifer Jones Jewellery, Phaulet, Raven’s Rest Studio, Sarah Mulder Art, TOODLEBUNNY, and more! 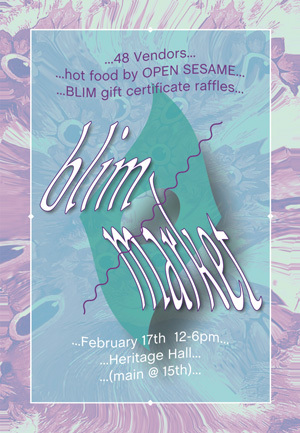 The Blim Market returns on Sunday, March 17th featuring thirty two handmade, vintage, or fair-trade vendors and an in-house Japanese-fusion cook named Open Sesame – Yum! 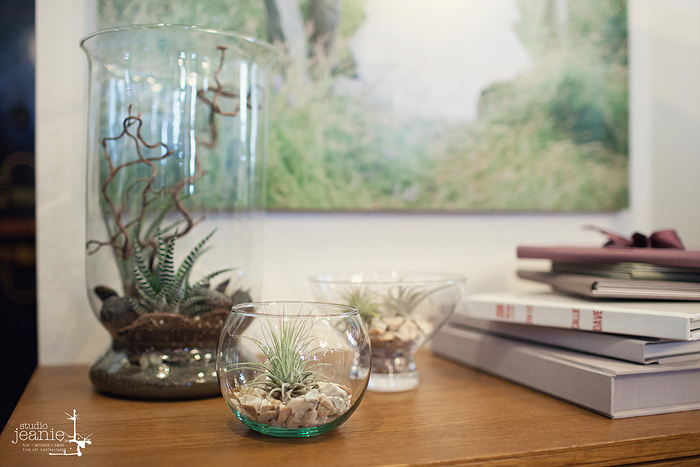 An independent, family-run arts and crafts facility located in the heart of Vancouver’s historic Chinatown, Blim aims at helping build community through the spirit of fun and creativity by making the arts and crafts accessible to a wide range of skill sets. Admission is by donation. The first 10 in the door will receive a free swag bag. Make sure to say hello to some of the Got Craft? 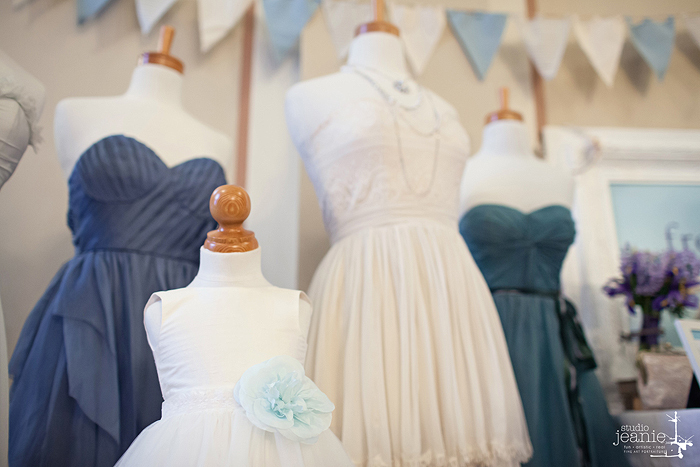 spring vendors including: Foe and Dear, Irit Sorokin Designs, She’s So, Passed Out Dog, and Vancouver Mini Maker Faire. 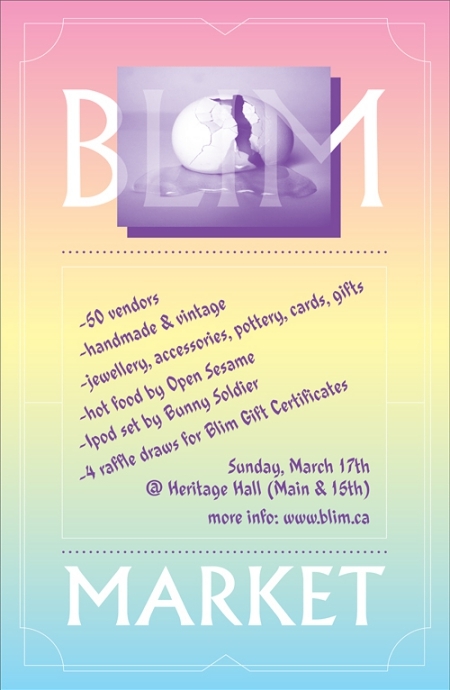 An independent, family-run arts and crafts facility located in the heart of Vancouver’s historic Chinatown, Blim returns with their February Market this Sunday. 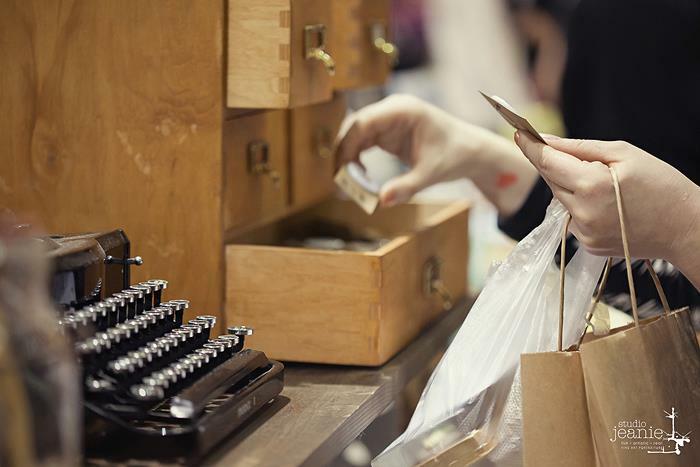 Aimed at helping build community through the spirit of fun and creativity, making the arts and crafts accessible to a wide range of skill sets; the Blim Market will feature handmade goods, Japanese-fusion cusine by Open Sesame, and vintage or fair-trade products from fifty local vendors. 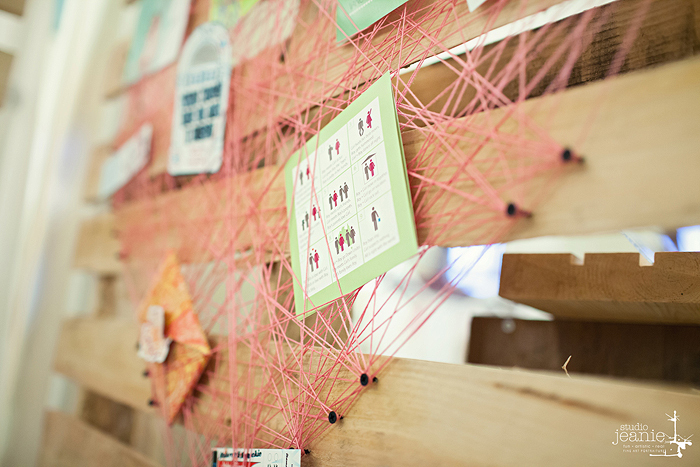 indie i do :: Year 5! 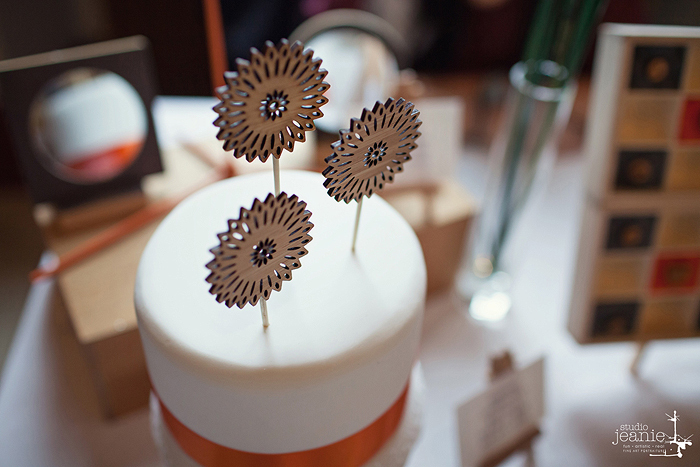 Thank you to everybody that visited Indie I Do last Saturday! It’s hard to imagine that Miranda and I started this show 5 years ago during a normal breakfast catch up. 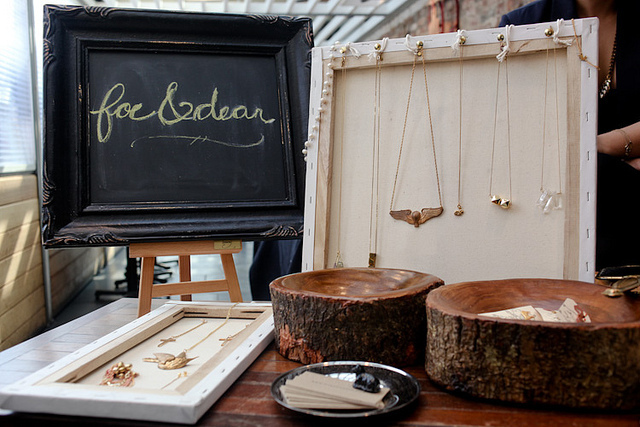 Created as an alternative to the cookie cutter wedding shows, Indie I Do is a great place to meet the coolest wedding couples looking to add a non-traditional touch to their upcoming wedding day. 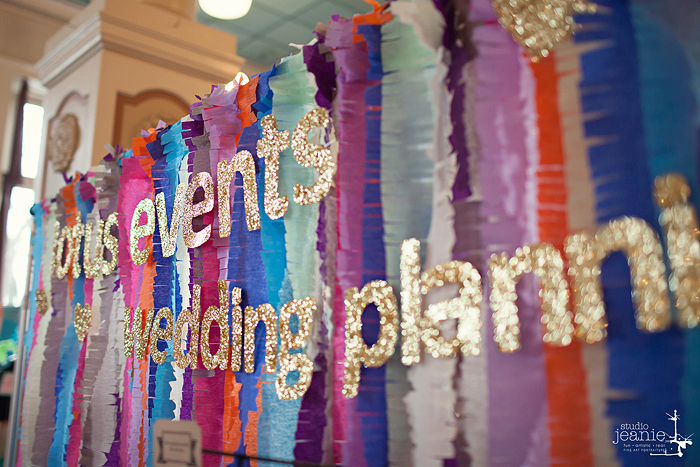 Not to mention, the best place to catch up with some of my favourite wedding vendors. 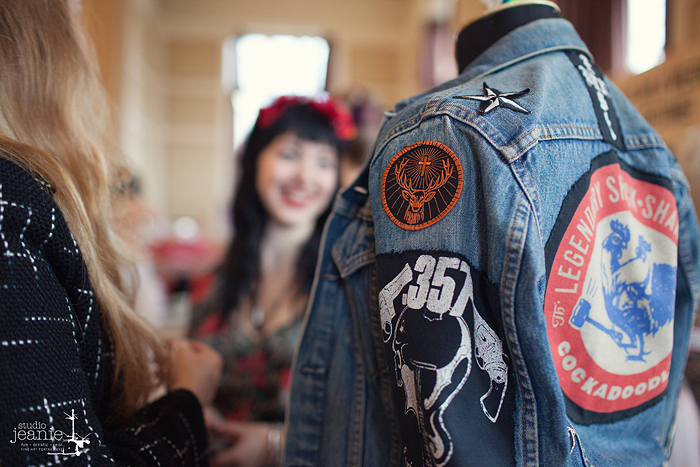 That is, if you get a chance to leave your booth and check out all the other fantastic goodies at the show! 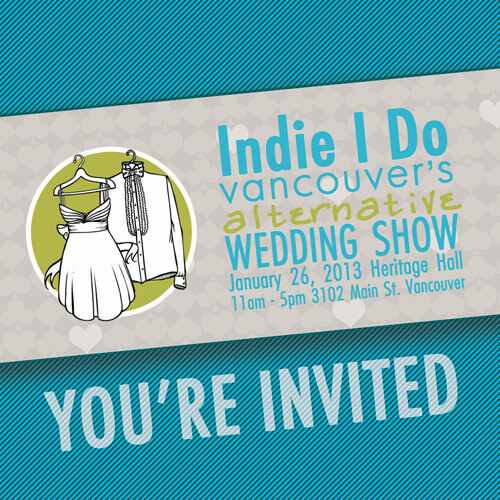 I’m super excited to announce that the 5th annual Indie I Do is coming up quickly on Saturday, January 26th, 2013 at the Heritage Hall in Vancouver (BC) from 11-5pm. 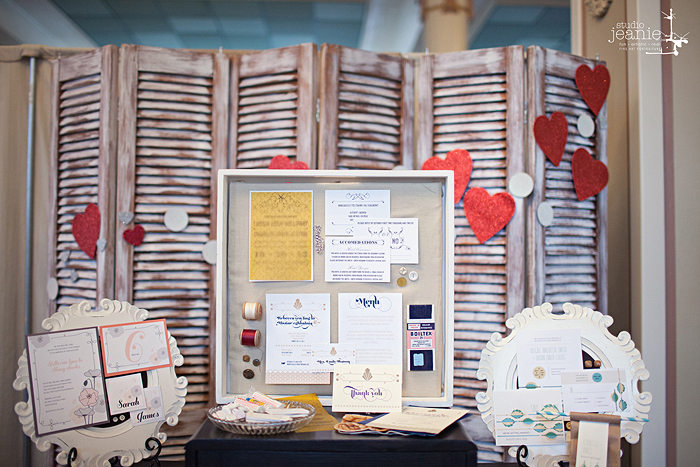 Indie I Do is an alternative to the cookie cutter wedding where one size does not fit all. 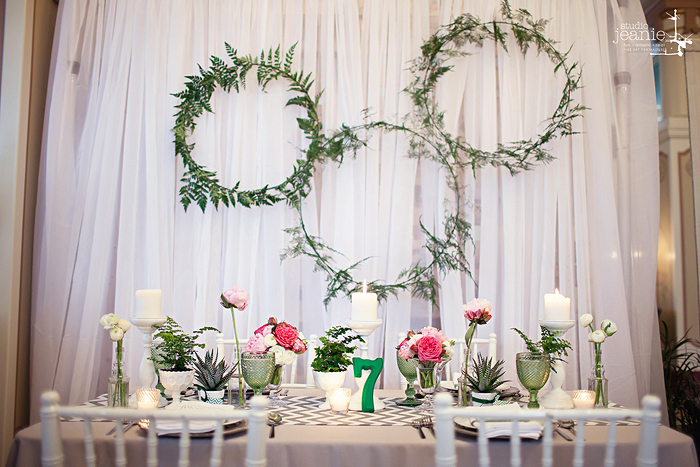 Co-produced with our friends, Blue Olive Photography, Indie I Do features a curated list of wedding vendors that provide products and services that gives couples the opportunity to think outside the box. Check out our flickr set for images from past events! We have one pair of tickets to giveaway! To enter, leave a comment below and I will pick a winner at random. Contest ends Monday, January 21st at noon (PST). Looking forward to meeting all of you!